Silver Dolphin Books publishes award-winning activity, novelty, and educational nonfiction books for preschoolers to 12-year-olds. 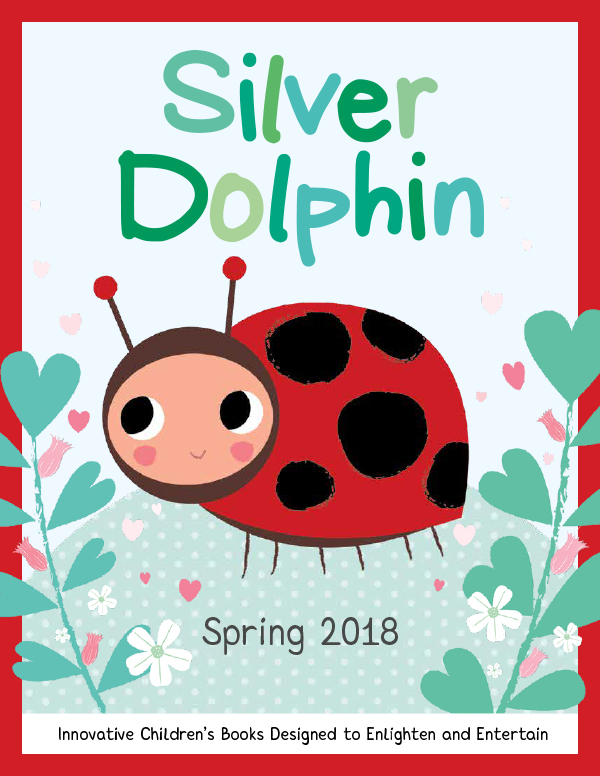 Silver Dolphin Books just released their Spring 2018 catalog (Yay!) 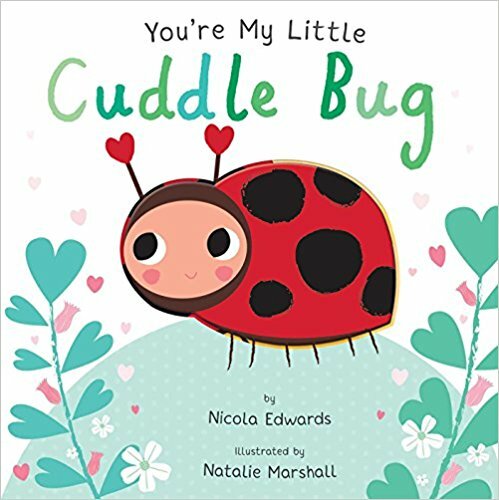 and it features an adorable book for our very youngest humans featuring ‘cuddle bug’! Celebrate your little cuddle bug with this sweet, durable and colorful rhyming board book. It has chunky pages for little hands (or teeth…..) and die-cut cuddle bugs to add depth and interest. 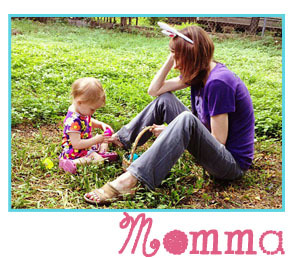 Kids will love the interactive features and the lovely parent and child bugs that are cuddling. This is a perfect critter book for spring and a wonderful addition to your baby’s budding library. My older daughter has been reading this out loud to her little sister at night. So adorable! About the Author: Nicola Edwards was raised by the seaside in beautiful Brighton. She loves reading, dancing, rhyming and turquoise things. She now lives with her husband in East London and spends her days writing and editing children’s books. About the Illustrator: Nathalie Marshal is an illustrator, author, and designer. She graduated with an honors degree in graphic design and an illustration award from the Melbourne Art Directors Club. Her illustrations have licensed to American Greetings, Hallmark, and Papyrus and have appeared on packaging for a variety of products—from talcum powder to blueberries. She also produces her own greeting cards for her Little Red Owl label. Nathalie lives near the beach with her bike-loving husband, two busy children, and an Australian Koolie named Obi Wan. About Silver Dolphin Books: For over 17 years, Silver Dolphin Books has published award-winning activity, novelty, and educational nonfiction books for preschoolers to 12-year-olds. Their focus is to create books that engage and inspire children to learn more about the world around them while fostering a love of reading, exploration, and creative expression. From adorably-illustrated board books for toddlers to interactive play and building sets, to sound books made for story time, they develop innovative books that both enlighten and entertain.